Throwing a luau or tropical themed party? Don't forget your leis! Greet your guests in style with this traditional Polynesian custom. 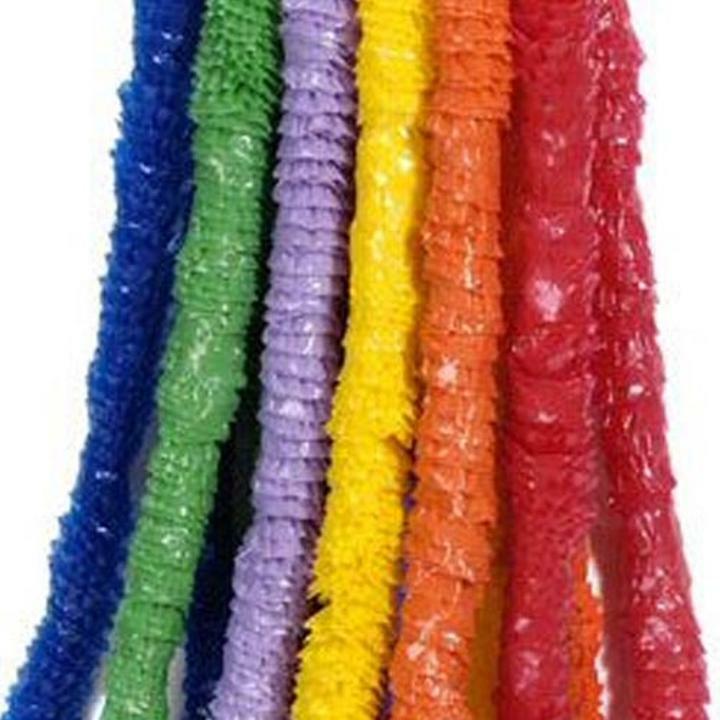 Plastic leis are sold individually or in sets of 12 and are available in a variety of color to match your fun and festive Hawaiian decor. 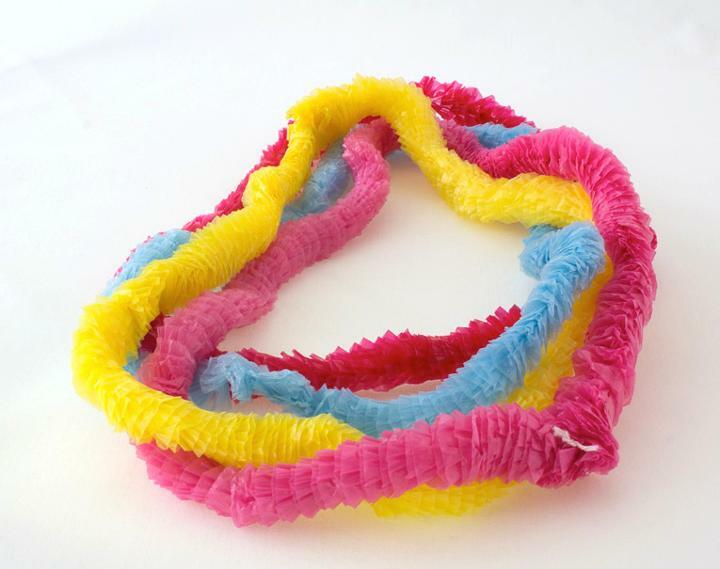 Each lei measures 34". L: 2.0 in. W: 2.0 in. H: 2.0 in.